SEATTLE—Motel 6 will pay $12 million to resolve a lawsuit against the brand for voluntarily providing guest lists to agents of U.S. Immigration and Customs Enforcement (ICE) on a routine basis for more than two years, according to the state attorney general’s office. Many Motel 6 locations in Washington turned over the personal information of their guests to ICE on a daily basis without requiring a warrant, according to the state attorney general’s office. From 2015 to 2017, seven Washington locations shared the personal information of approximately 80,000 guests. 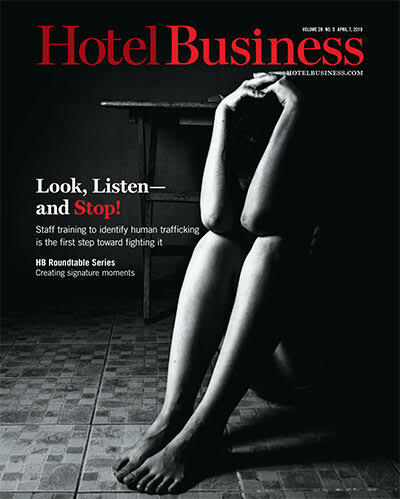 Each time Motel 6 released a guest list, it included the private information of every guest at the hotel without their knowledge or consent, violating their expectation of privacy. 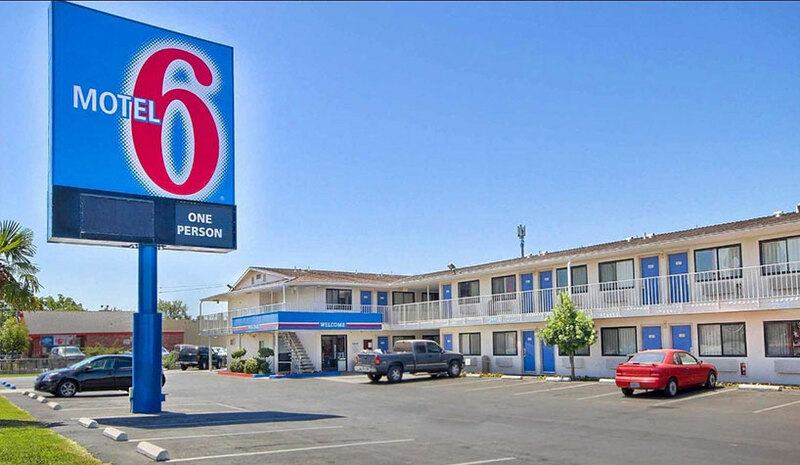 To resolve the lawsuit, Motel 6 will pay $12 million and ensure its policies and training protect the privacy rights of its guests, according to the state attorney general’s office. After attorneys’ costs and fees, the payment will provide restitution and monetary damages to the approximately 80,000 guests whose information Motel 6 unlawfully provided to ICE. The brand reached a tentative settlement agreement in that case last summer.